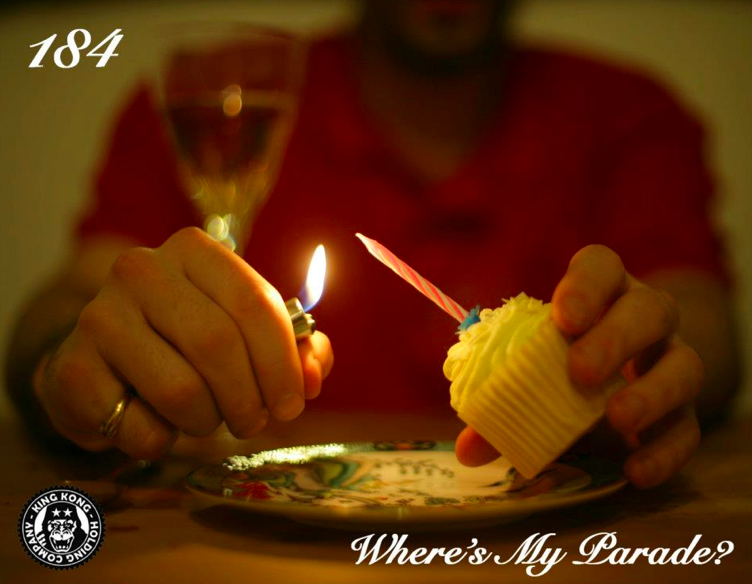 184 (@184Productions) – Where’s My Parade? | "Up to date / state of the art / take part, get taken apart as I make my mark"
184 (@184Productions) – Where’s My Parade? My good homie 184 has compiled an incredible selection of tracks he’s produced over recent years and put them all together in one bargain priced bundle for you to own. Featuring artists including Buggsy, Wordsmith, Jam Baxter, Stig & Sonnyjim, there are some classics here for sure. Make sure you shell out a bluey for this one. Its definitely gonna be worth your while. 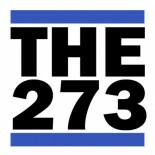 This entry was posted on March 20, 2012 by Koaste in 2wo 7even 3hree, Live From The UK, Mixtapes, New Release and tagged 184, Buggsy, Jam Baxter, King Kong Holding Company, Salvo, Sonnyjim, The Purist.